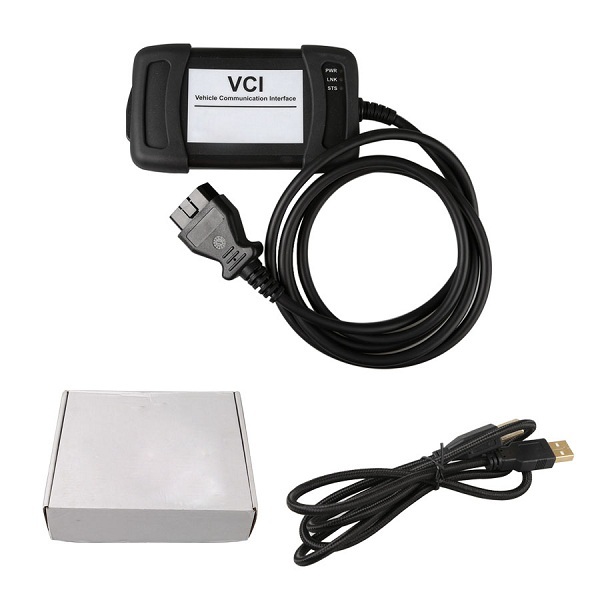 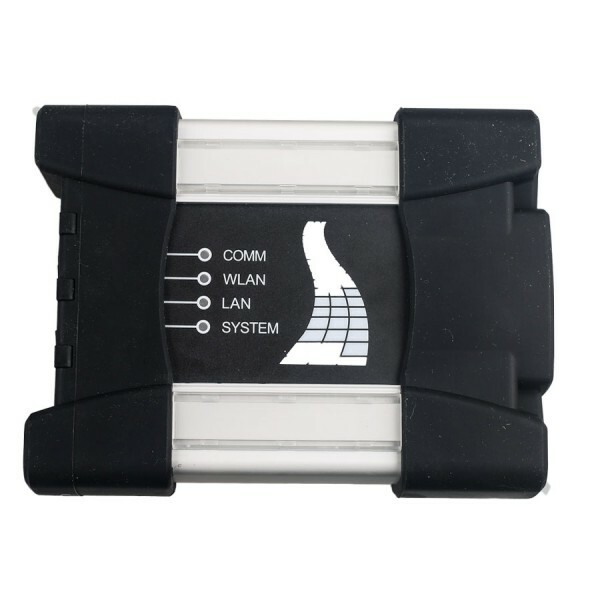 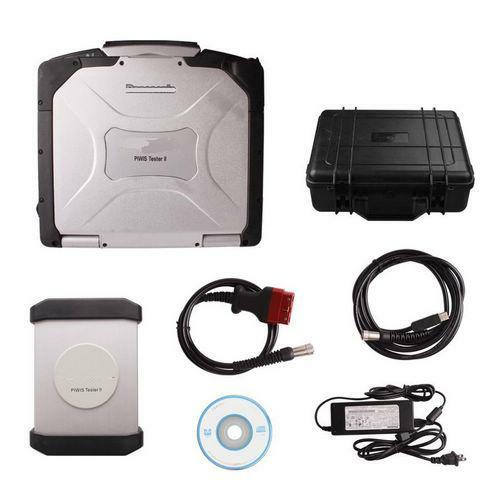 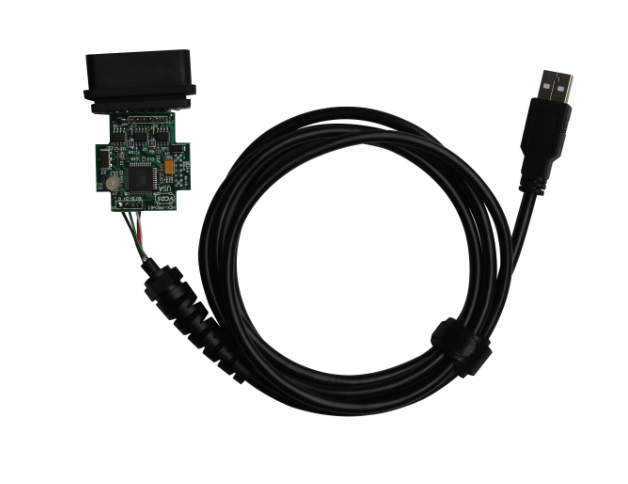 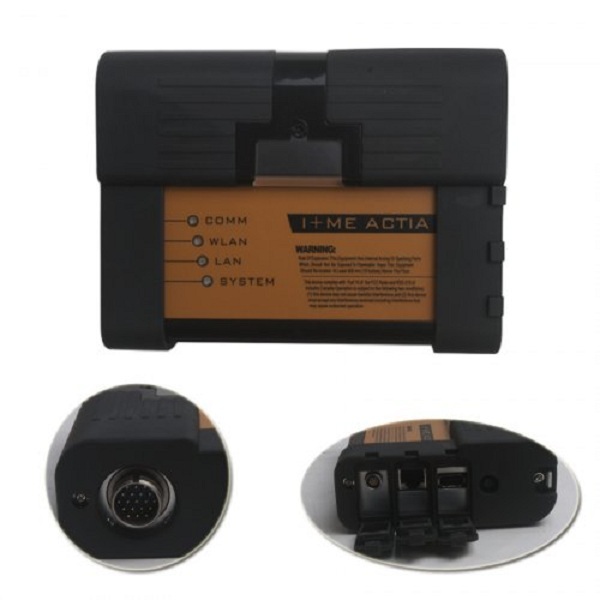 Wifi Cat et adapter 3 is CAT Caterpillar ET Diagnostic Tool wifi CAT ET III. 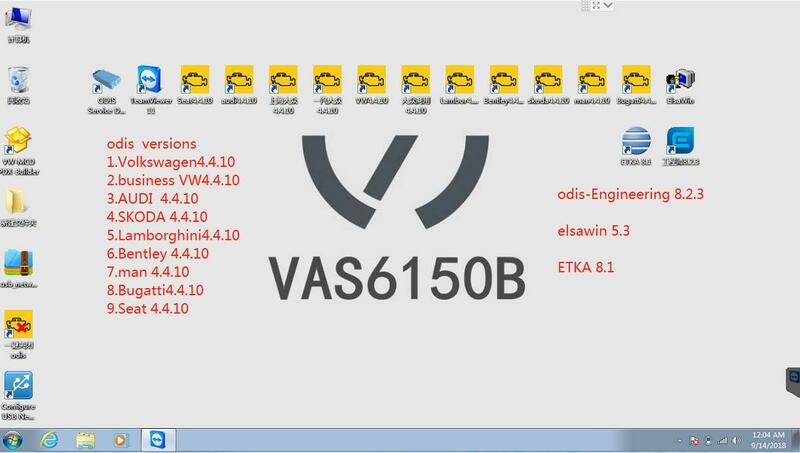 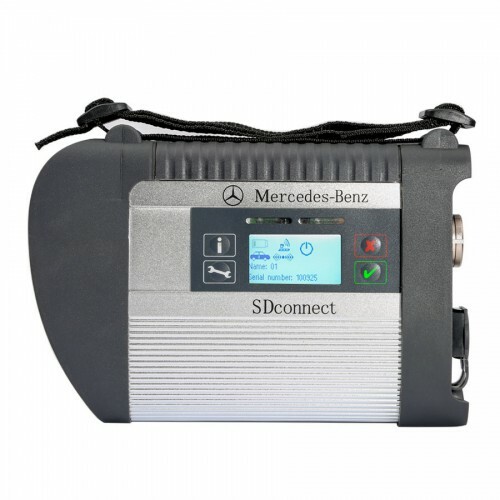 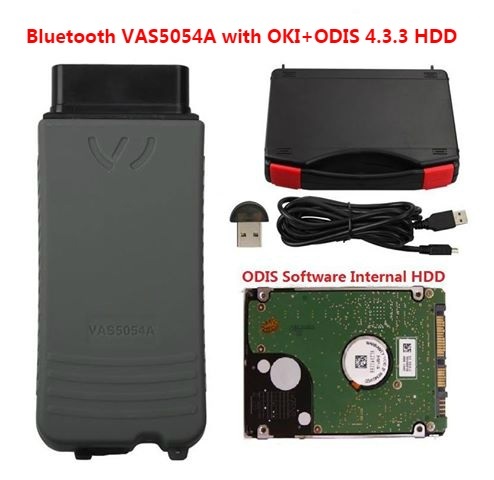 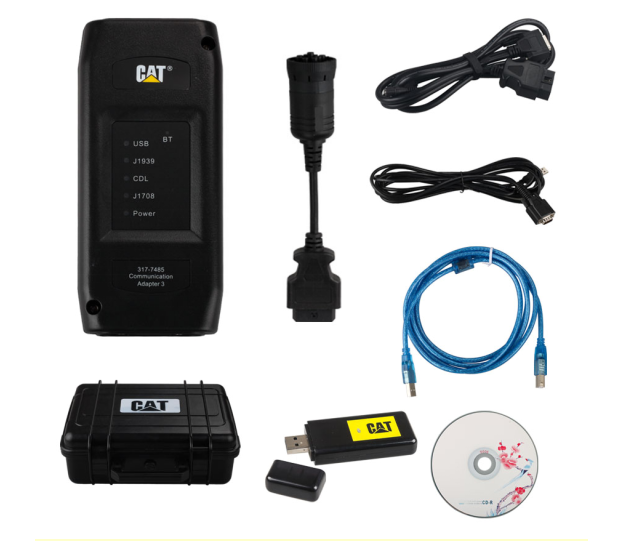 Wireless Cat caterpillar et adapter 3 with cat et 2015a activator and cat et 2015a keygen. 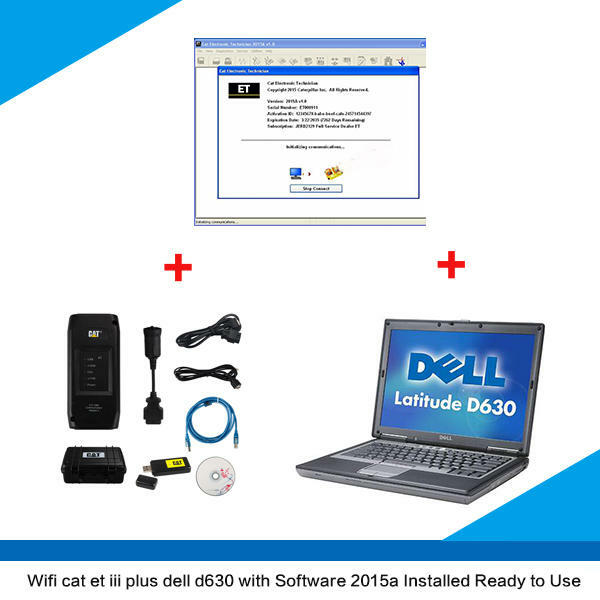 Wifi Cat et adapter 3 Wireless Cat caterpillar et adapter 3 with dell d630 laptop installed caterpillar et 2015a software can ready to use.